This Talent Development workshop takes a fresh look at some familiar topics. 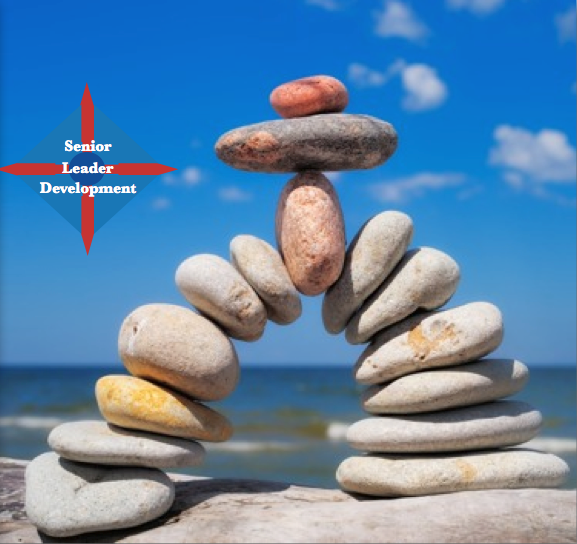 The workshop is designed for senior leaders and we make an assumption that they already have some of the core skills (the building blocks of effective leadership)and our aim is to build on these. The workshop starts by looking at the importance of developing talent at the highest level. We also explore the implications of getting this wrong. of tools and techniques designed to enhance and improve knowledge, skills and confidence in developing talented people. Our aim is to help participants to raise the bar on developing people. We will also challenge them to deal with those who are not performing at the right level. (and this effects their own reputation of course). They don’t spend enough time coaching, developing and mentoring people. Some blame time management and the pressure of work. Others blame the employees themselves! This workshop will develop the vision, the skills and the enthusiasm for people at the top of the organisation to surround themselves with brilliance. We don’t like role plays – they can feel false and artificial. Fabrication of discussions and the pressure to act and invent information and reactions is often used as an excuse for poor performance. The learning can get lost. For further information on this Talent Development workshop please download the new DTC Brochure 2017 or get in touch.